Located in the heart of Wyoming, Natrona is the second most populous county in the state with about 81,000 residents living in an area of 5,376 square miles. 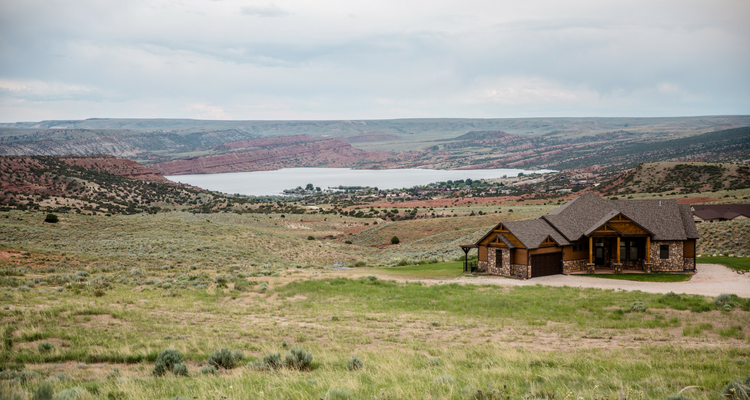 The county is known for the beauty of its geographic features and landscapes as it lays at the junction of Wyoming’s basins, mountains, and plains. In 2013, Natrona County displayed the largest population growth in the state of Wyoming, placing it 6th among metro area growth nation-wide. This growth was largely spurred by increases in employment and economic development. County officials found it increasingly difficult to keep up with permit demand and recognized the need to accelerate permit reviewal. “The process was obsolete,” shared Jason Gutierrez, the Director of Planning & Development in Natrona. County officials partnered with ViewPoint to deliver ePermitting and simplify interdepartmental review workflows, basing their decision on the software’s ease, functionality, and mobile capacity and the company’s commitment to customer success. Within the first 6 months of its use, permit issuance periods have already experienced drastic reductions. With ePermitting powered by ViewPoint, county officials have gained access to real-time changes in permit applications as they move between departments. Since plan reviewers can comment on the parts of applications requiring correction, and applicants can track their requests throughout each step of the approval process, bottlenecks that previously generated frustration among citizens, builders, and contractors have been eliminated. “We’re very appreciative of the mobile aspect. My inspectors can complete inspections onsite with reduced paperwork,” commented Gutierrez. In the first 6 months of ePermitting, permit processing time shrank by 8 days for residential and commercial new construction, 19 days for residential additions, and 49 days for commercial remodeling. County officials deliver on a commitment to provide better, faster citizen service.